As an Istanbulite most of us do not appreciate enough the value of our City. 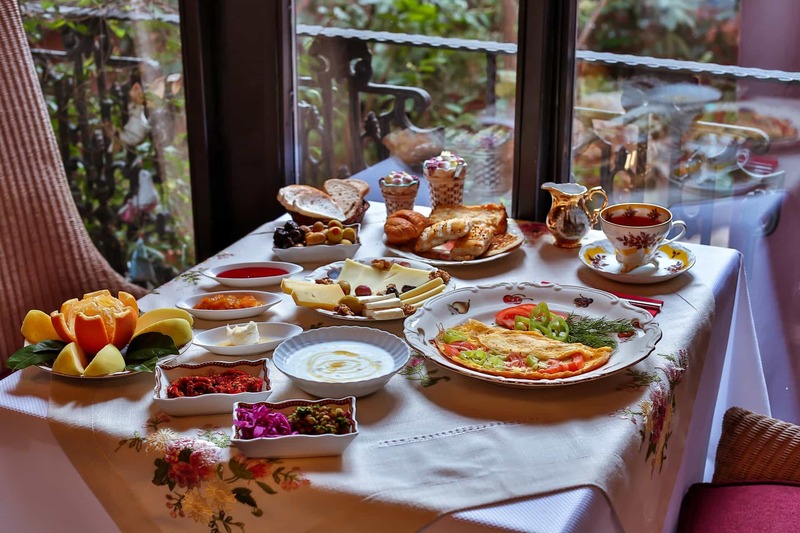 After beginning the Faik Pasha Hotels and getting in to the Tourism business I have realised more how macigal city is Istanbul.I withnessed that two or three days stay is not enough to discover the city and the daily life,you should stay longer or come back again soon. For instance Spice Bazaar and the Cheese Market in Eminönü. Thousand of herbs,spices and other delicacies are on offer,you can taste the cheeses,delights or dried nuts-fruits free,t is Turkish hospitality and tradition,which also sometimes we do not realise how valuable these type of habits.It is not possible to find this colourful,ancient and still very alive atmosphere in Europe.Istanbul consist of two part European and Asian side,and you could find both western and eastern culture in this unique 7/24 alive city. If you ask to a Turkish youngster:most of them has busy examination and educational programme for high schools and univercities and spends long hours in the traffic , you will find out that most of them haven t been in these type of Touristic-Historical places and aware of their Istanbul s value and charm.Programmed School Trips to Historical Peninsula and Museums are not enough and at these ages their attention is captured by internet and video games. In this busy and over crowded city it is not always easy to find spare time to visit historical places. For instance Specially ın the center of Istanbul,instead of local markets and Spice Market we are used to shopping from Big Markets and shopping malls which are already lost their spirit and havent got any differences from European Shopping Malls. Global Culture have captured most of our soul,we do not realised that how valuable to have our own culture and characteristics of the nation,we should keep alive the traditional music architecture,cusine,style and habits. During the last 20 years of my life I planned-dreamed to have a unique-boutiqe Design Hotel,When I furnish the restorated ancient buildings of Faik Pasha Hotels ,First of all I made a research about the history of Beyoğlu,past times in Istanbul,the life style of the former inhabitants of Faik Paşa Street.I wanted to reflect the tradition,history and the modern life of my City to Faik Pasha Hotels. Together with the Muslim families,Armenian,Greek and Italian families were lived in peace and joy who were also the citizens of the Ottoman Empires.In Cukurcuma-Beyoglu they lived all together,in this neighbouhood you could still find the Sinagoges,Churches and Mosques ,they celebrated the Christmas,Easter,Bayram and Ramadan together with peace.